Death after death, murder after murder: George R. R. Martin has no mercy when it comes to killing off his most popular characters. We survived the Red Wedding, in which guards stab a pregnant woman in the stomach. We lived through The Mountain murdering his brother by crushing his skull. We watched the Great Sept go up in flames, killing some of the main characters. And we also saw Ned Stark literally losing his head. But apparently there are some lines which the producers of 'Game of Thrones' will not cross: the murder of a cat. 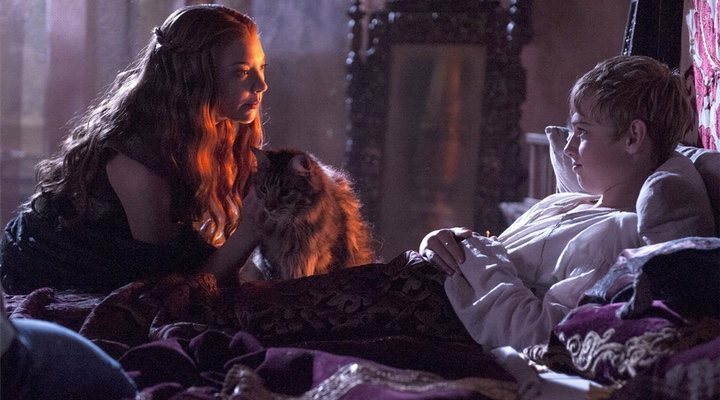 In an interview with Entertainment Weekly, David Benioff, the showrunner of the series, spoke about the fate of Tommen's cat, Ser Pounce, a gift from Margaery. The last time we saw the animal was in the finale of the sixth season when Tommen committed suicide and his mother was crowned as queen. Since then the feline has not been seen. 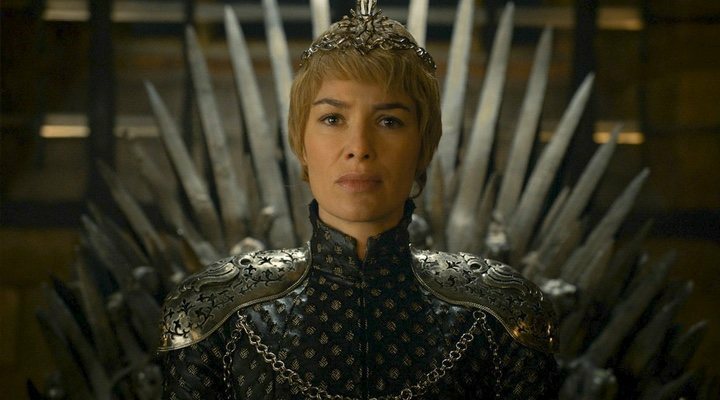 However, Benioff set any speculation to rest, revealing the poor cat's nasty fat: "Cersei hated the name 'Ser Pounce' so much she could not allow him to survive. So she came up with her most diabolical [execution]. Ser Pounce's death was so horrible we couldn't even put it on the air." How bad must this execution have been in order for it to be cut!? There is not long left until the eighth and final season of 'Game of Thrones' begins streaming. There will be six episodes in this last tandem, which took more than two years to shoot and produce. The length of the the six episodes put together will be seven hours and twenty minutes long, which is exactly the same as the seventh season and nearly three hours shorter than previous. But with such time taken, you can prepare yourselves to be impressed! Who will ascend the Iron Throne? Will they stop the White Walkers? Who will make it out alive and who will join the long list of fallen characters? Only time will tell. The eighth season will premiere on 14th April this year.